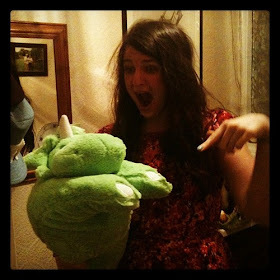 t*rexes and tiaras: Friday Favourites 162..
Oh, so many pretty dresses, so many sales this week. Why must you be such a temptation, Internet?! 001: Okay, so the first dress isn't actually on sale, but it's here because it's fast become my favourite Emily and Fin print, ever. Available from Aspire, this polar bear print is amazing, combining lovely wintry blues and purples and making me think of adding silver tights and some purple boots to head out in the snow. Which we never get, but still. 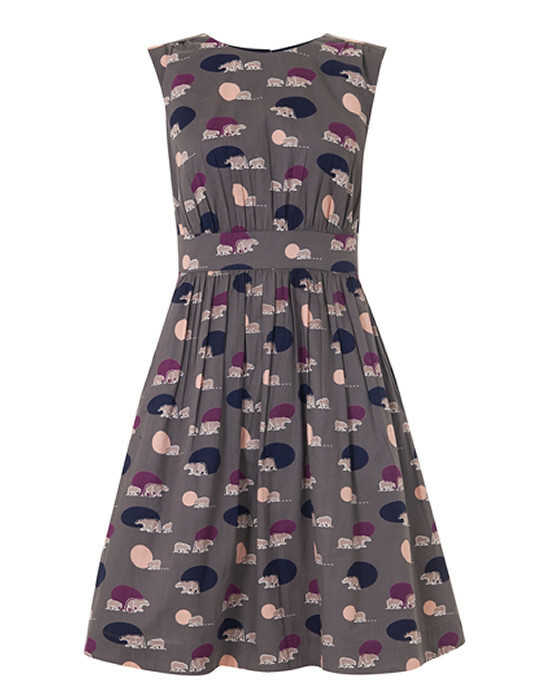 002: I fawned over this dress when I was in the Brighton Collectif store, but ended up with these cherries instead. 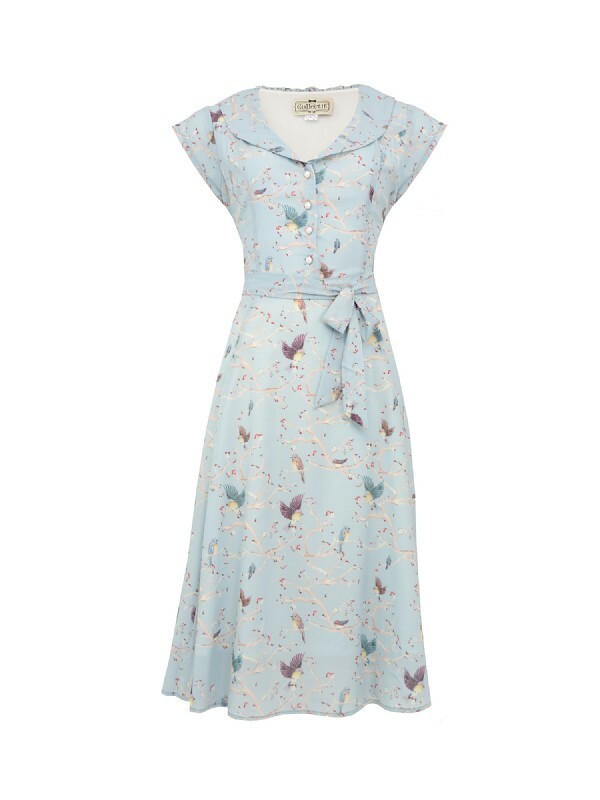 However, the bird print is just beautiful and the dress iteself is so dainty - the perfect vintage shape, in my opinion. And, it's only £17! 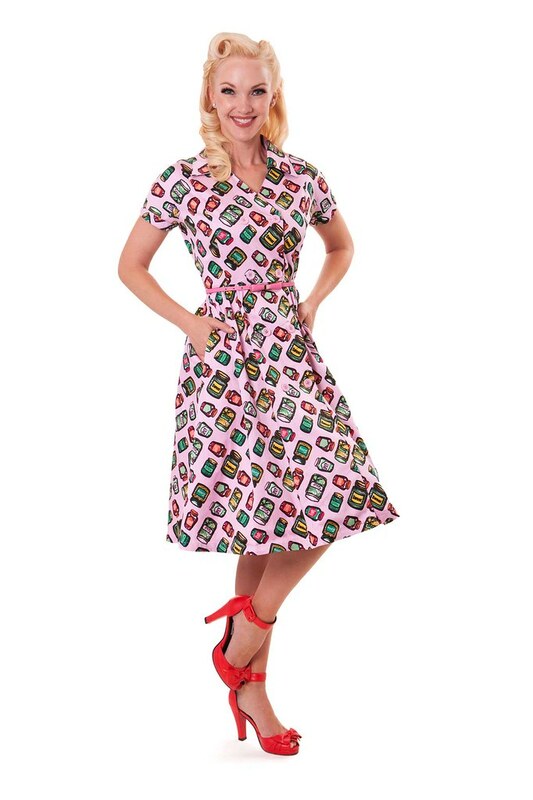 The Collectif sale is proving very difficult to resist. 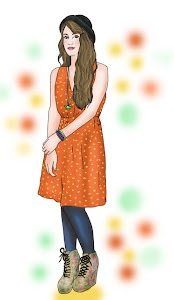 003: Another hard-to-resist sale bargain is this Tatyana jam print dress. In fact, I think the print is more little jars a pop art style chutneys but it's still pretty quirky and retro. Just my cup of tea. And, despite having to be shipped from the US, it's down to $30 in the sale, which I think would make it a bargain even *with* shipping. What's caught your eye this week in the sales? The polar bear dress is perfect!